- The maintaining and breeding of the healthy, high quality, pedigree mudi population. 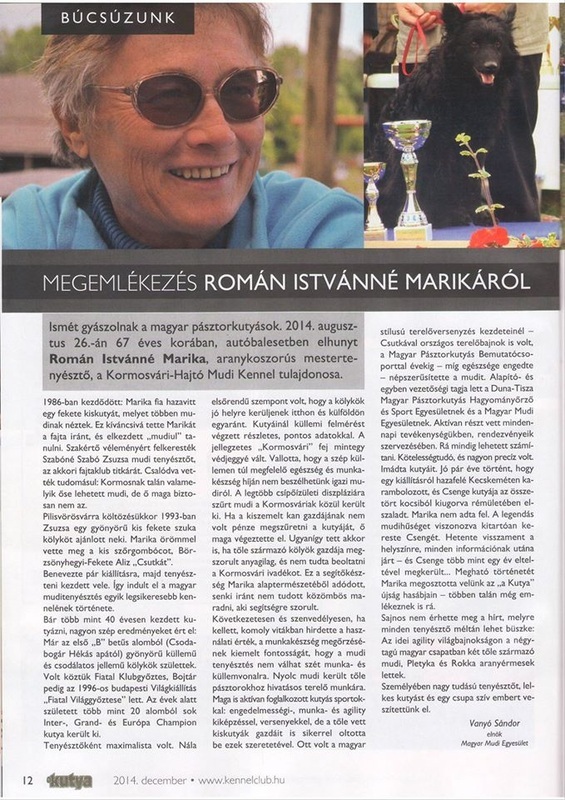 To make a community for the Hungarian Mudi breeders & the friends of the breed. The care of the Hungarian shepherds' pastoral-culture. 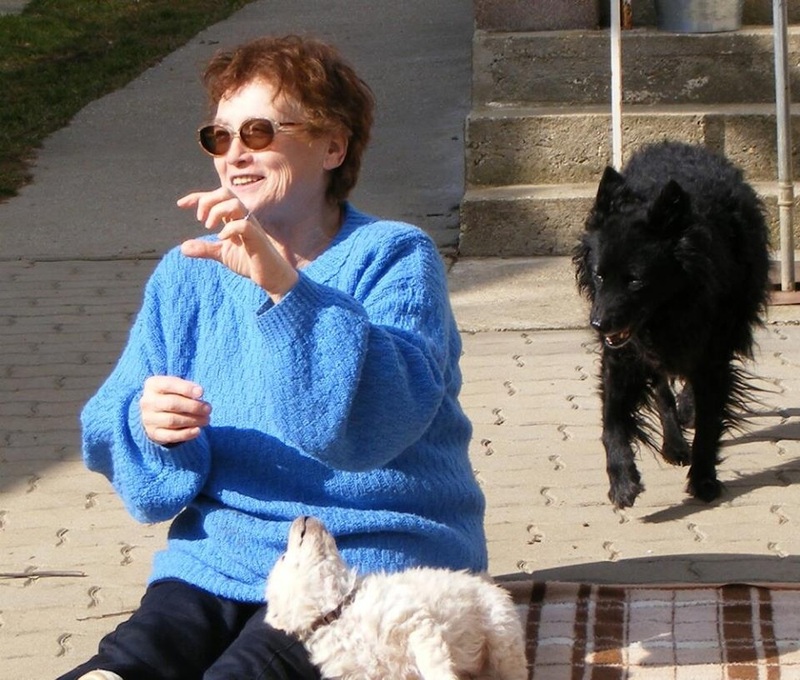 The popularization of the nature-friendly and pet-friendly lifestyle.